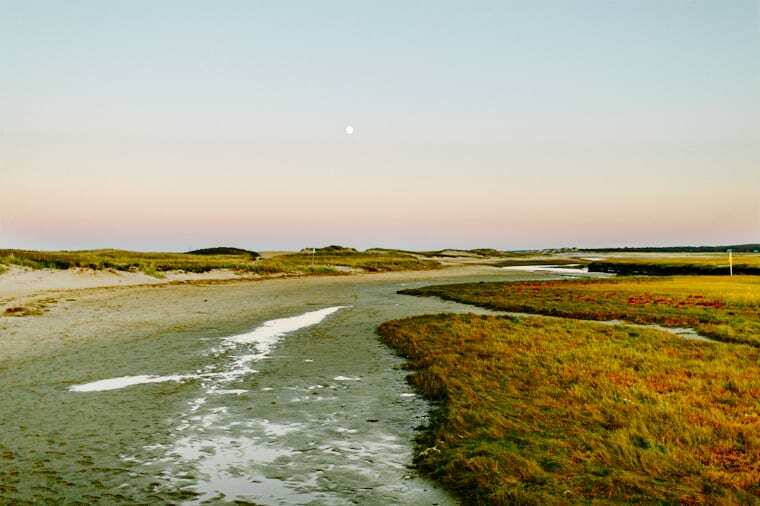 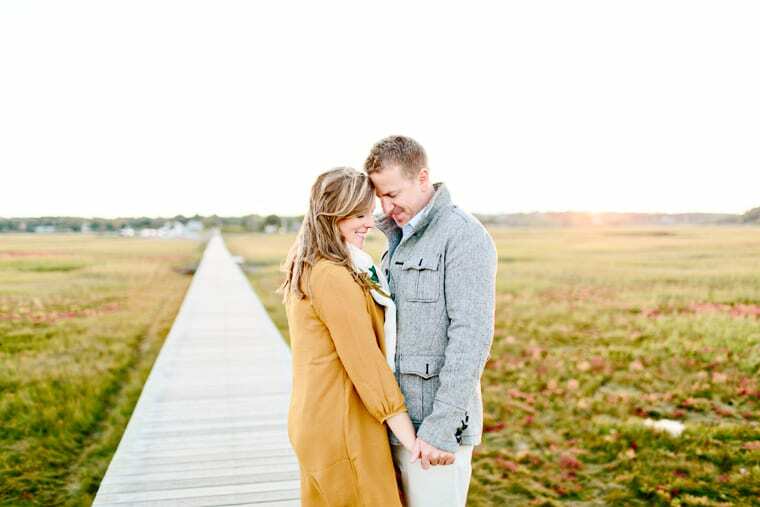 Caitlin, Bryan & I spent a beautiful fall evening shooting around the Sandwich Boardwalk. 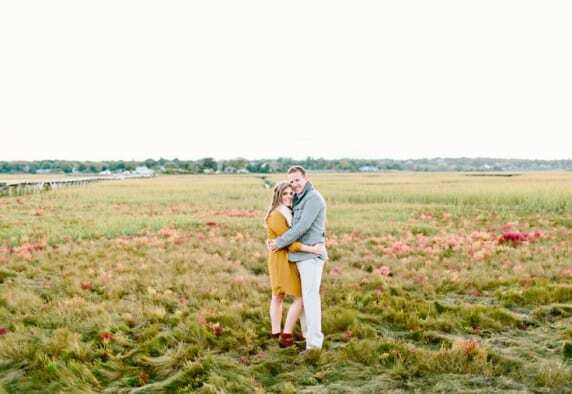 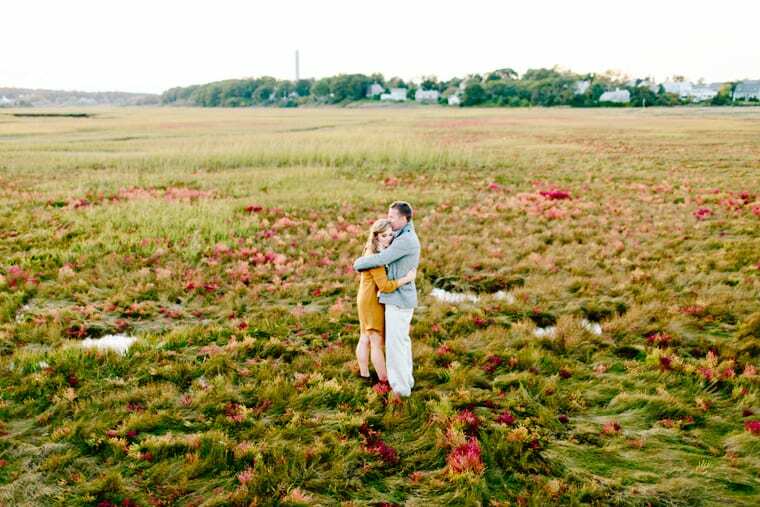 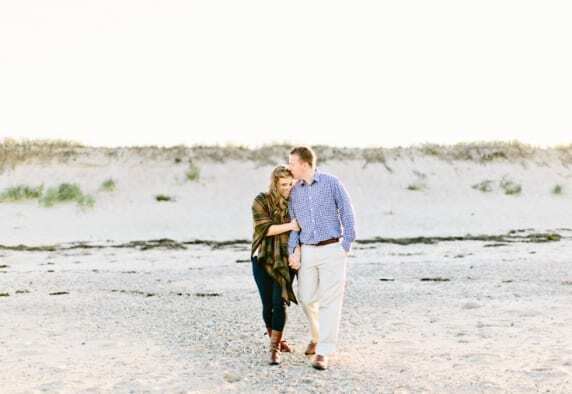 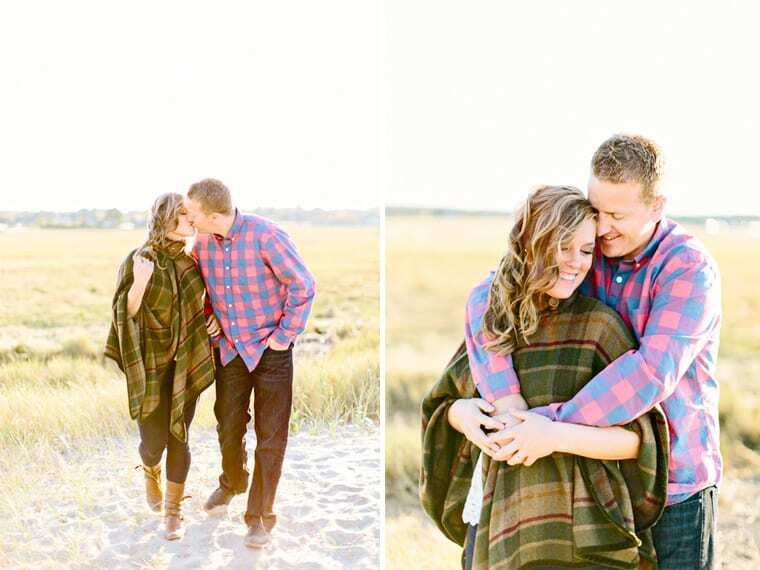 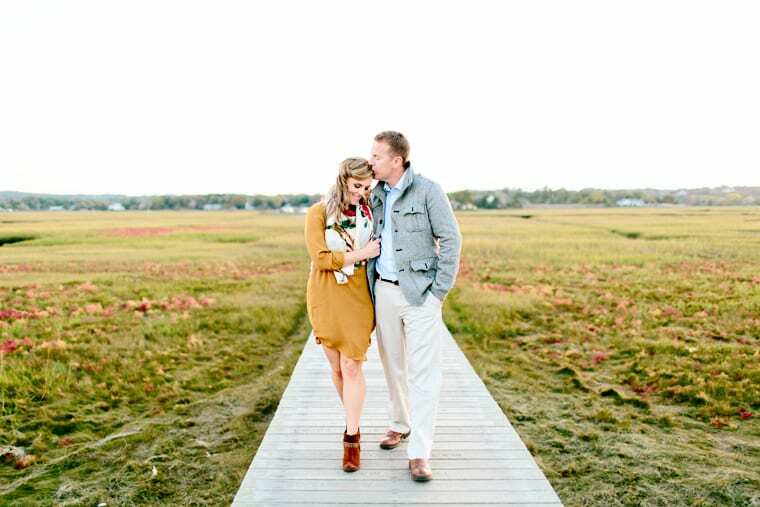 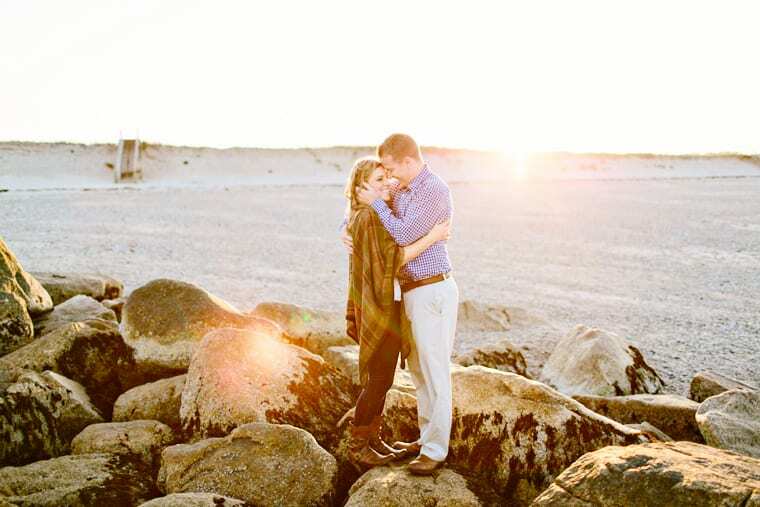 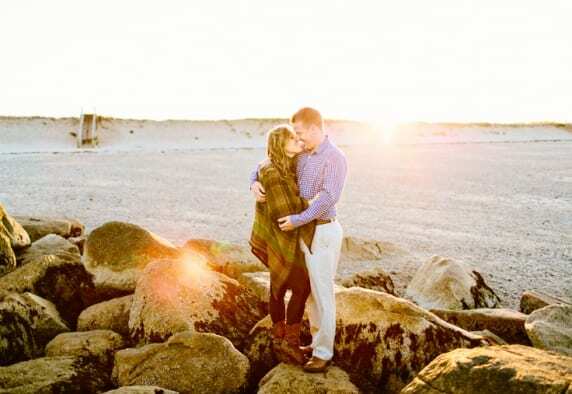 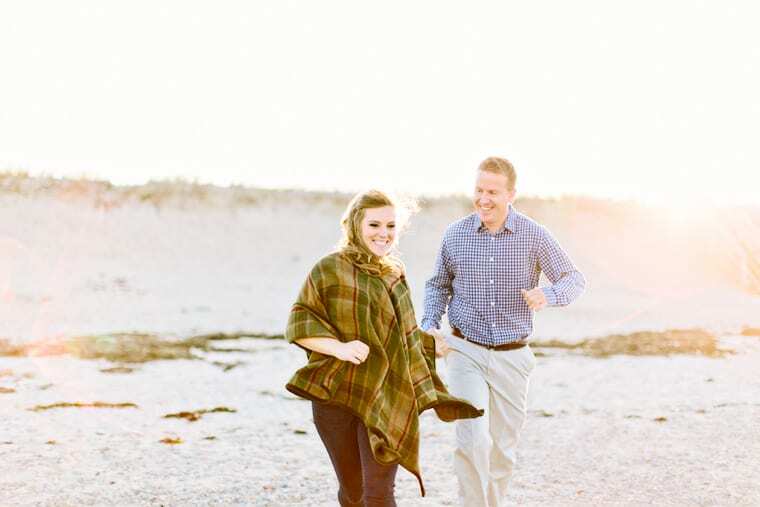 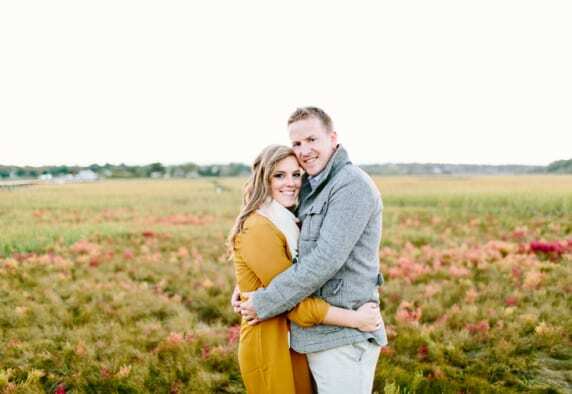 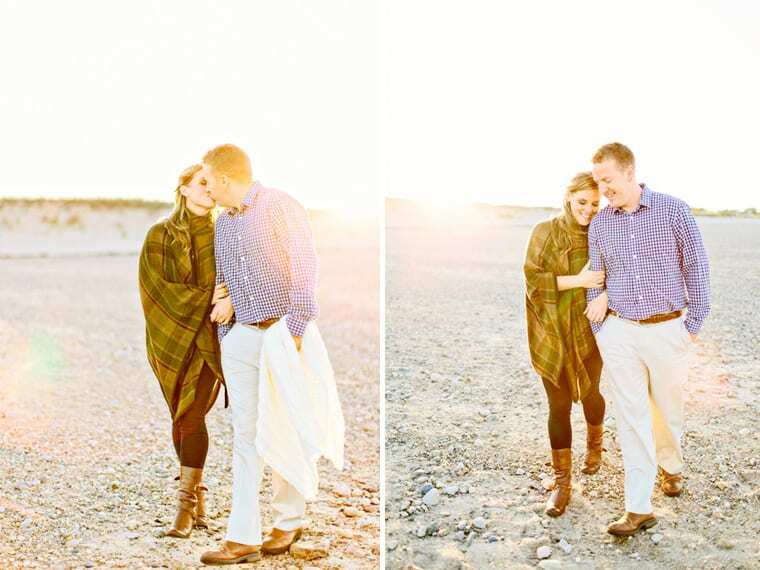 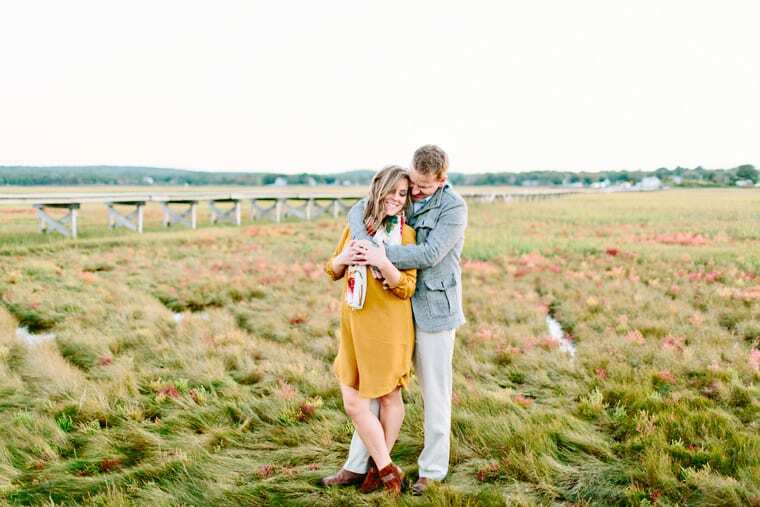 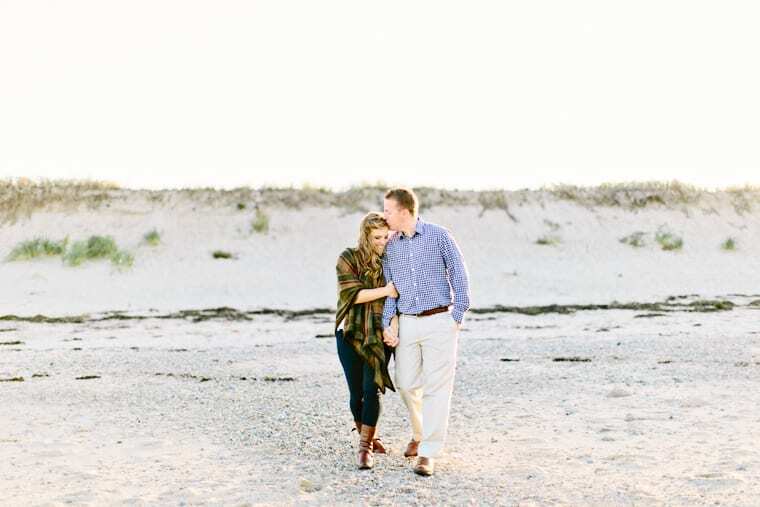 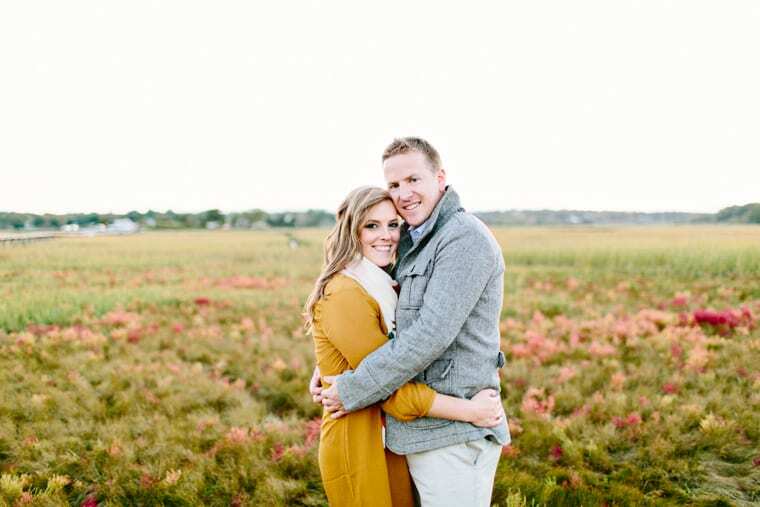 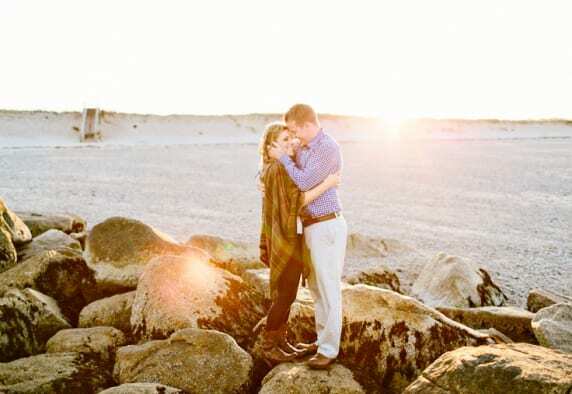 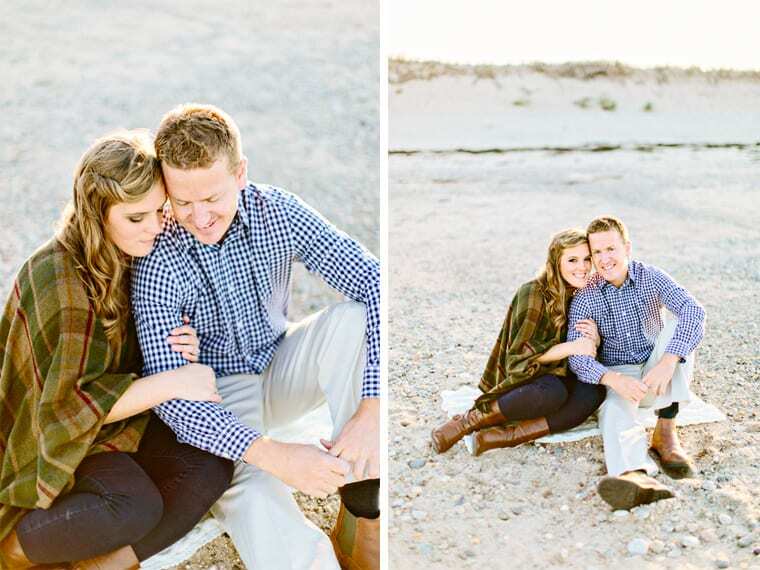 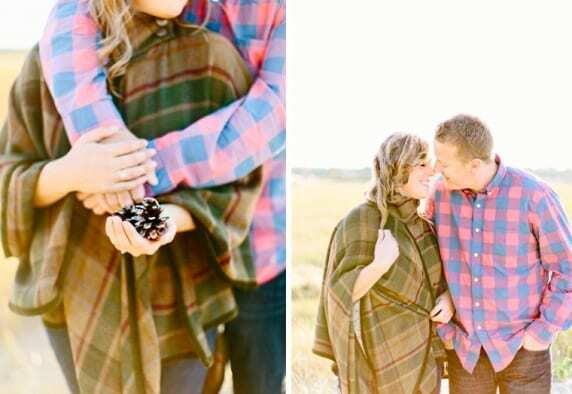 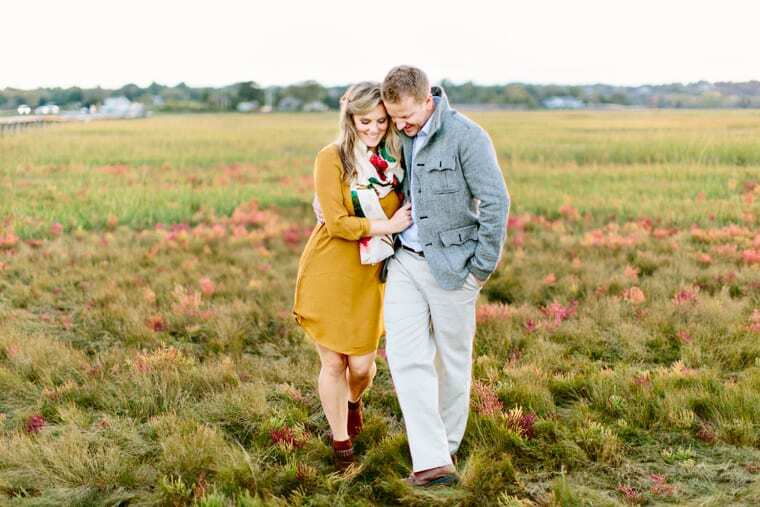 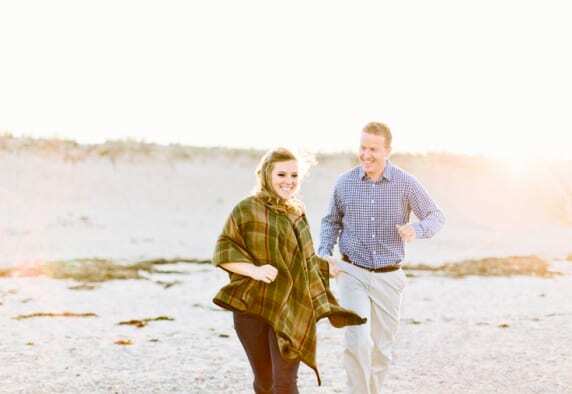 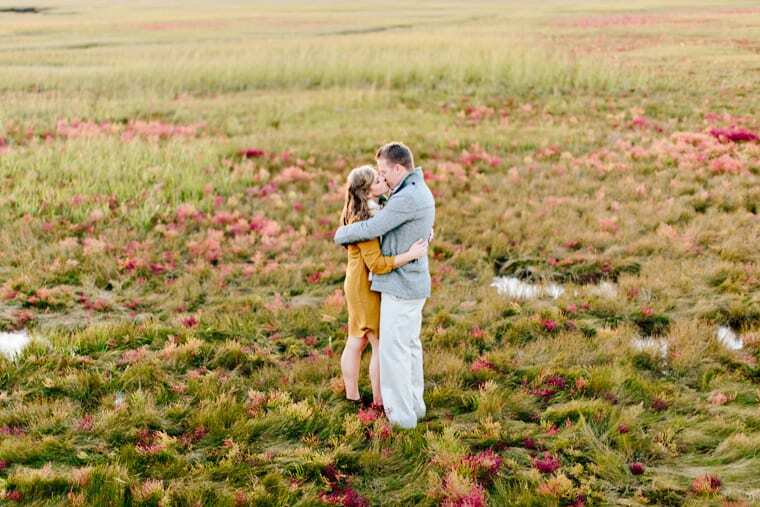 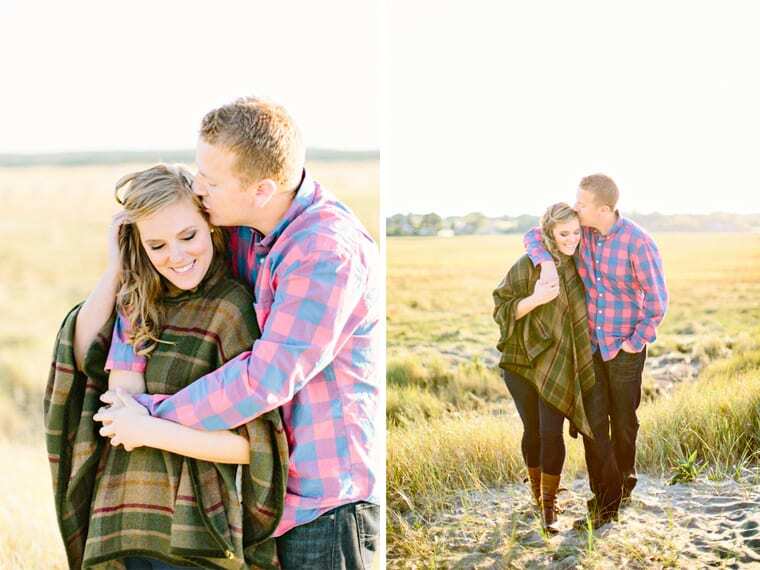 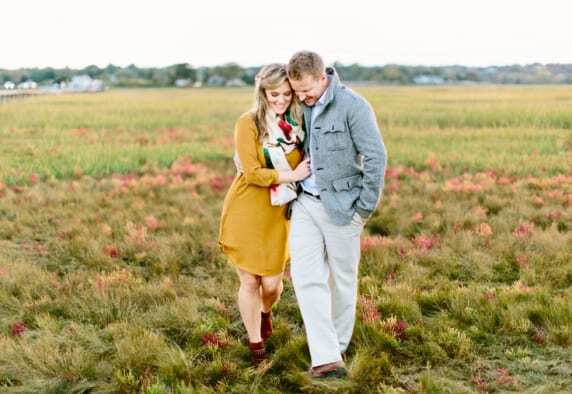 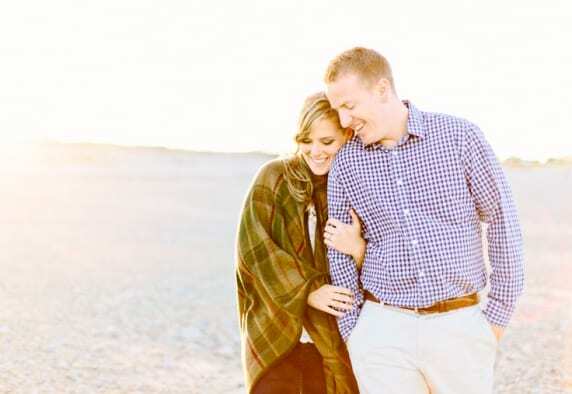 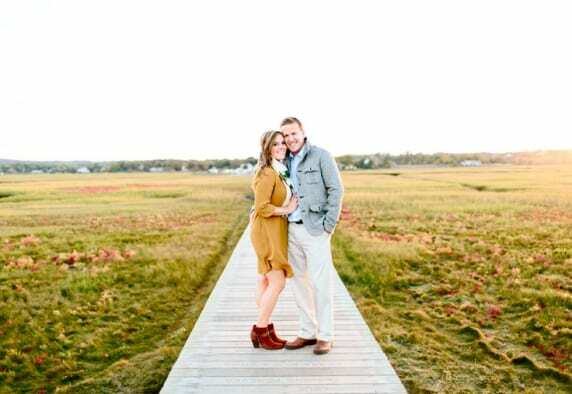 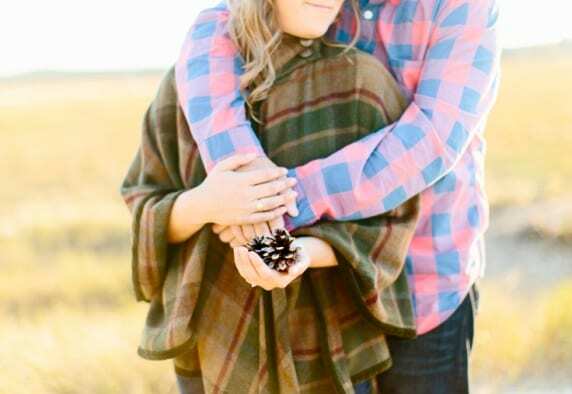 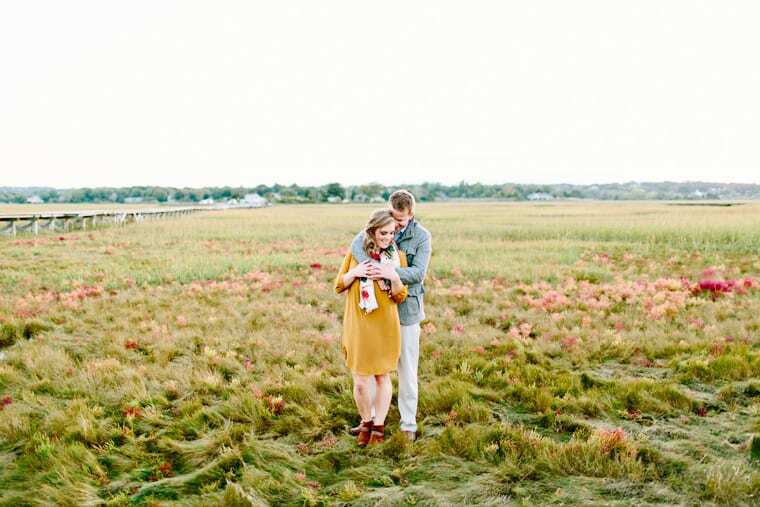 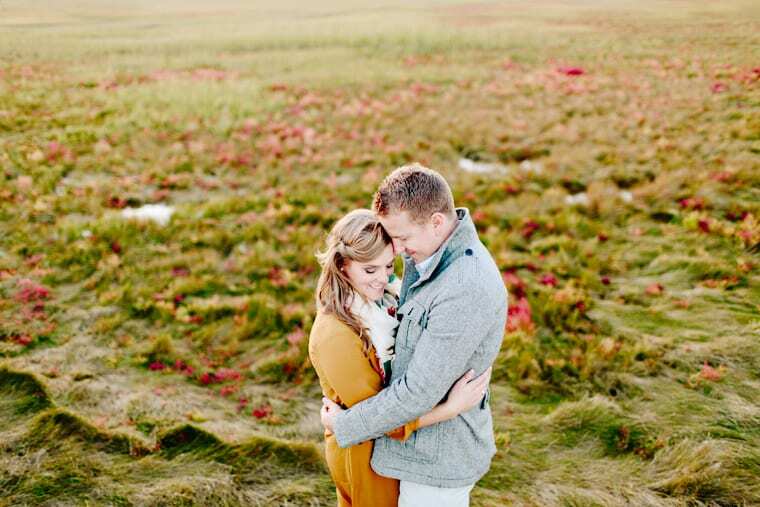 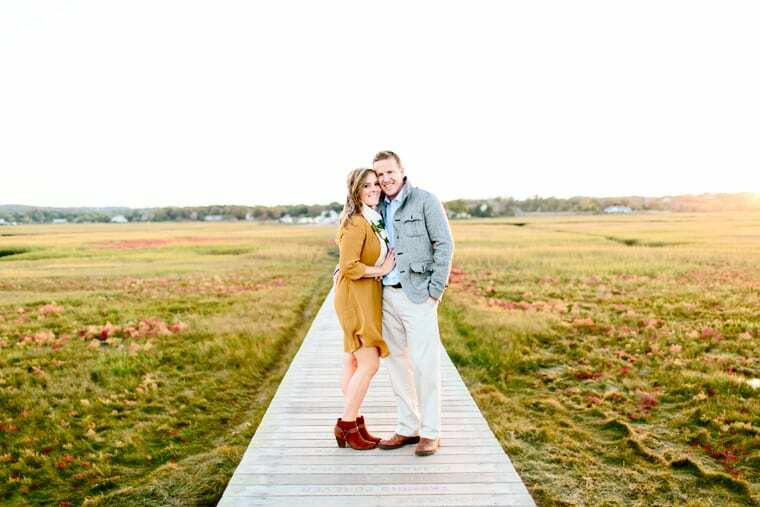 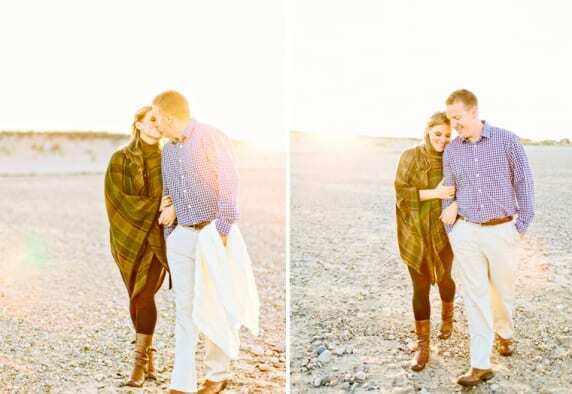 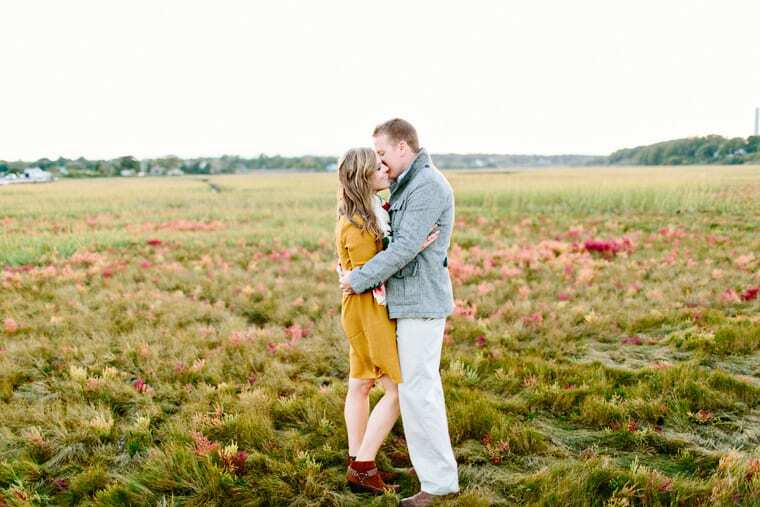 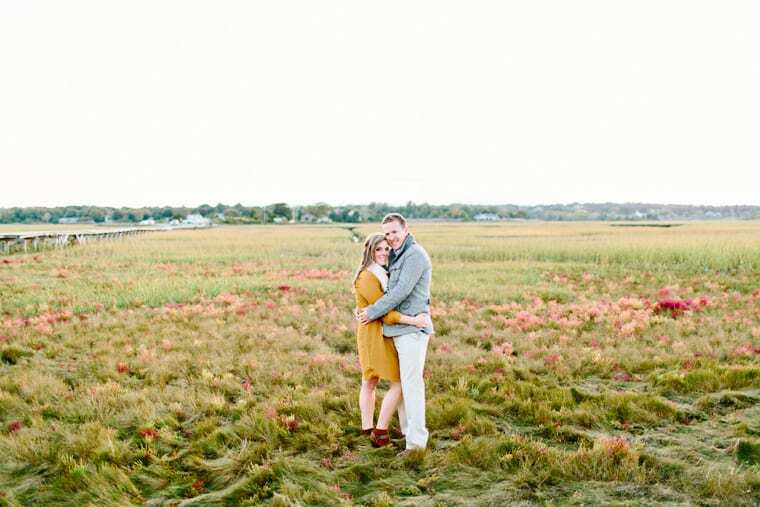 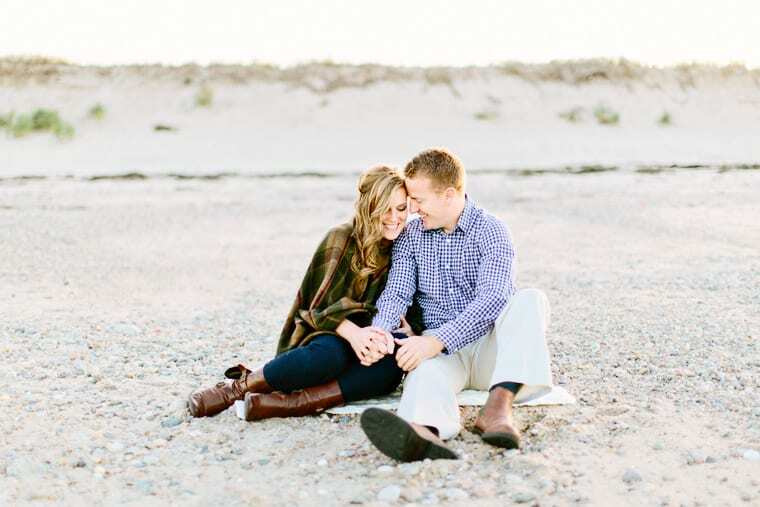 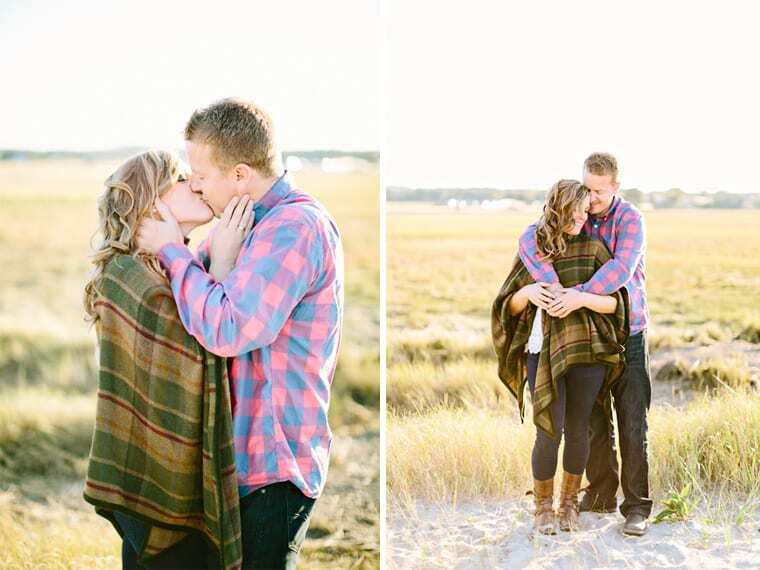 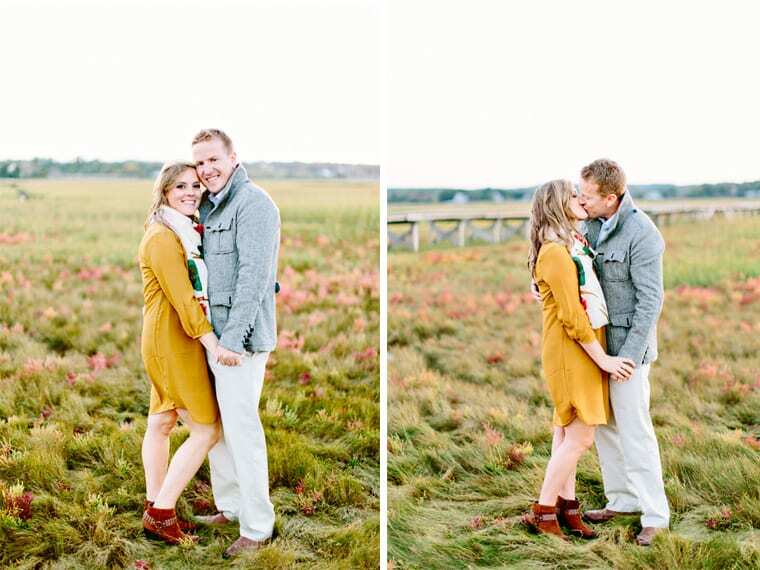 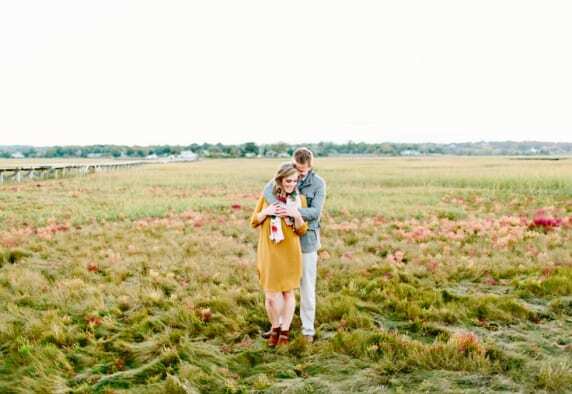 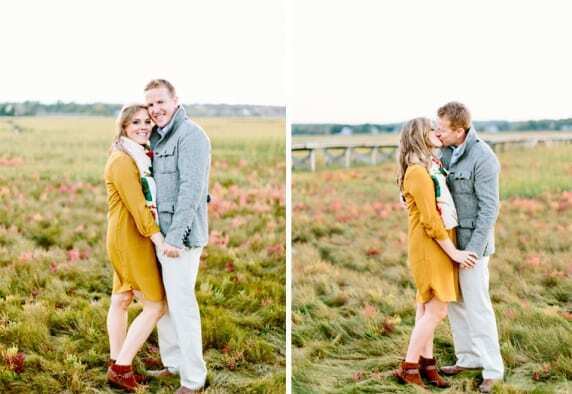 I love shoot on Cape Cod in the fall and when Caitlin and Bryan showed up in their classy fall attire, I was even more excited. 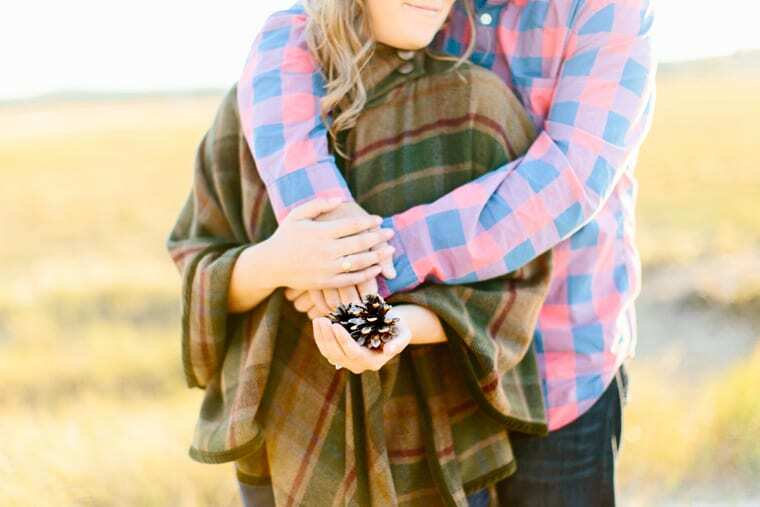 It is just so beautiful and the light is even more gorgeous this time of year. 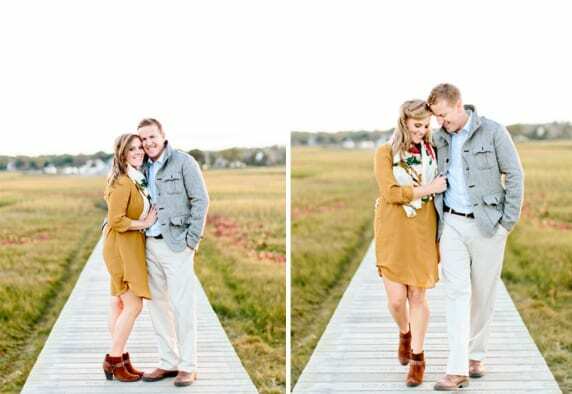 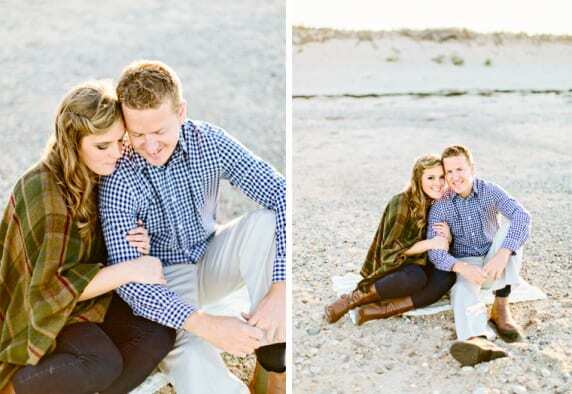 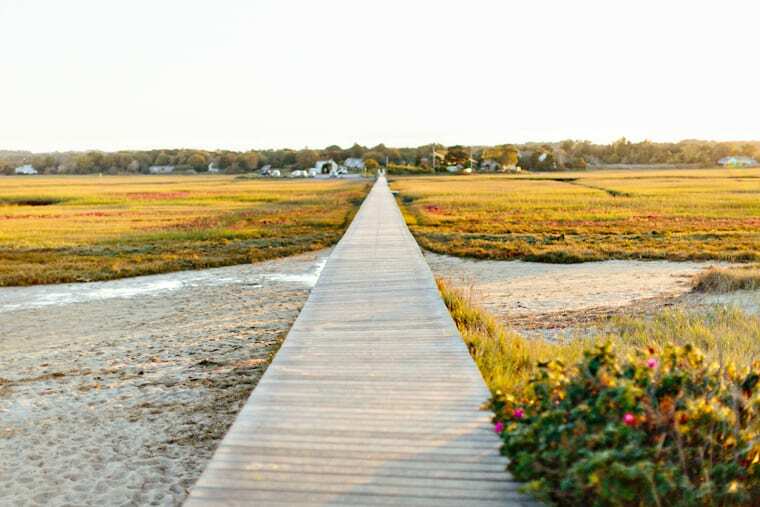 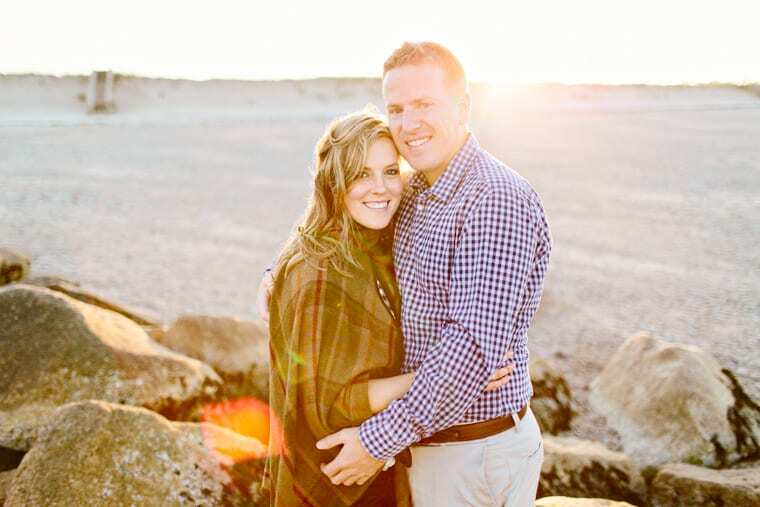 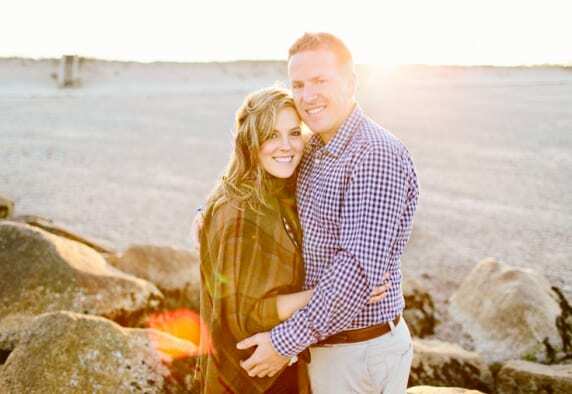 Caitlin and Bryan, I am excited to shoot your wedding in Connecticut next year! 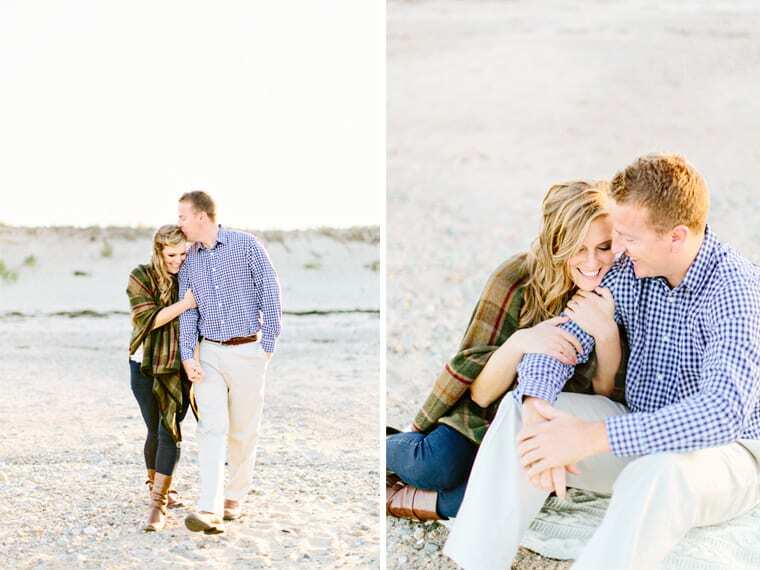 It was so great getting to know you two. 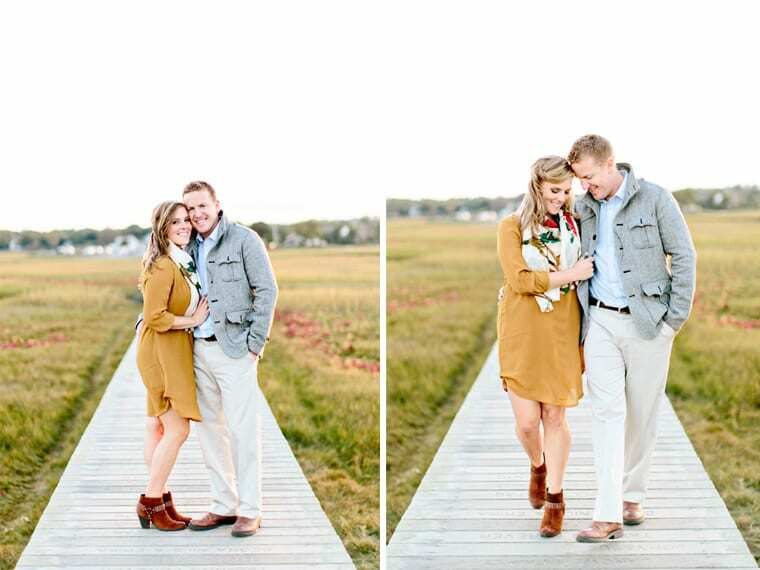 Here we are a year later and we are so excited for the wedding photos. Can’t wait! Reply to Joan DonovanClick here to cancel reply.